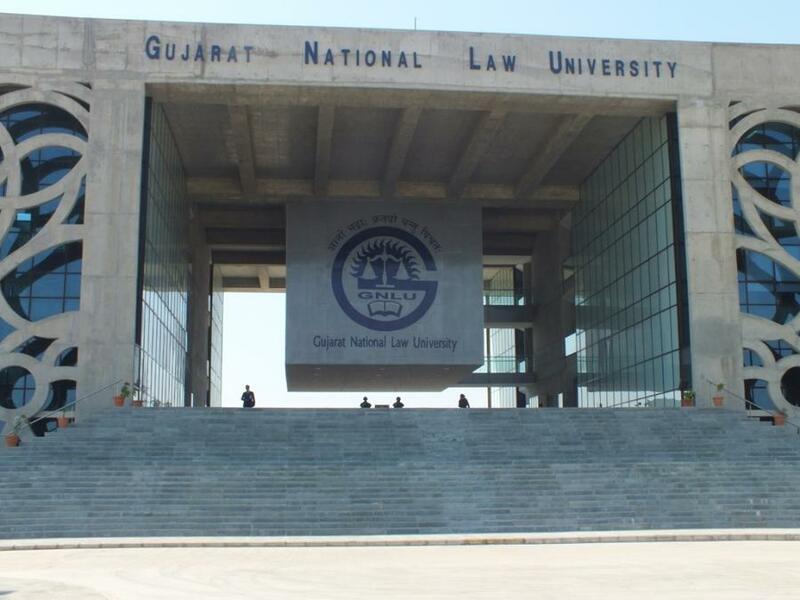 Gujarat National Law University (GNLU) is the statutory university established by the Government of Gujarat under the Gujarat National University Act, 2003. This University is based in the city of Gandhinagar, which is the capital of Gujarat and is located 30 kilometers north to the metropolitan city of Ahmedabad. The University started its official functioning in the year 2004 and has four batches of 160 students each, currently under training. This University was formed in the year 2003 on the structure that was established two decades ago by the National Law School of India University, Bangalore. This University offers its students a course of five years, and upon graduation provides the degrees, B.A, LL.B (Hons. ), B.Com, LL.B (Hons.) and B.Sc., LL.B (Hons. ).It is one of India’s premier institutes of law and is currently located at Sector 26, Gandhinagar. Are you Interested in studying at Gujarat National Law University, Gandhinagar?